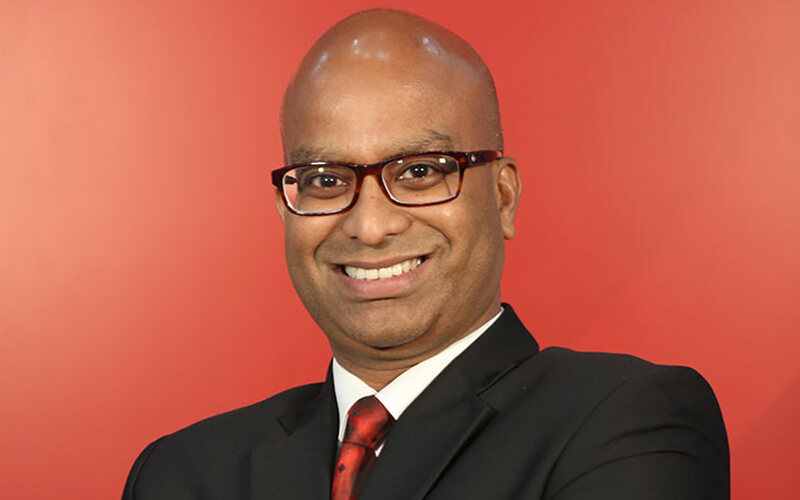 Vaibhav Gawde, head-solution consulting at Oracle India. The Indian division of US-headquartered software giant Oracle is pushing its autonomous cloud solutions to customers of its database management system particularly in the banking, financial services & insurance (BFSI) and telecom sectors, a top company executive told TechCircle. "We are targeting our current database customers as well as other enterprises who are looking to undergo digital transformation,” said Vaibhav Gawde, head of solution consulting at Oracle India. “Currently, there is a huge market opportunity in India for cloud adoption." Oracle released its autonomous cloud solutions a year ago and has been focusing on moving enterprises from automation to autonomy. "Autonomous means that there will be even less human intervention in the system or processes when compared to automated processes,” Gawde said. “Our cloud solutions include autonomous databases, autonomous analytics, autonomous app integration and the latest autonomous transactions." He said that while there were a lot of tasks that have been automated, running these essential data stores still takes a lot of time, effort and requires significant human involvement from database administrators (DBAs). In fact, market research firm International Data Corporation (IDC) estimates that as much as 75% of the total cost of database management comprises labour, with the need to hire multiple data scientists and engineers. “Going autonomous saves our customers labour as the built-in artificial intelligence and machine learning has the ability to get most of the tasks done," Gawde said, adding that autonomous solutions allow enterprises to move from operations to innovation. He said a focus on sectors such as telecom and BFSI was part of Oracle India’s strategy to take on cloud service providers such as Amazon Web Services (AWS), Microsoft Azure and Google Cloud. Gawde said that Oracle had in just over two years doubled its local customer base from 7,500 to 15,000 and already handles over 60 billion transactions on its cloud solutions globally. "We are really strong on the database side of the business and once our customers see the benefit of moving to autonomous database in the cloud, they are switching over," the executive said. Gawde also said that autonomous analytics was another service that was seeing a lot of uptake. "Our analytics enables new ways to develop and deliver apps and services. It helps to harness the abundance of data to gain predictive insights into their businesses, understand their end customer pulse much better and ultimately drive better outcomes for their customers," Gawde explained. He added that the company had carried out a proof-of-concept (PoC) with an Indian footwear company which wanted better intelligence from its retail stores, apart from similar experiments for ATMs and hiring processes. The executive also said that Oracle was also looking to support those companies that were not yet comfortable shifting workloads to a public cloud from on-premise servers by bringing a public cloud environment to the existing setup. "India has just entered digital transformation and more than 70% of Indian enterprises are running their workloads on-premise," Gawde said.